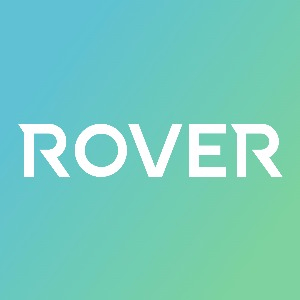 VAPP | Wi-Fi Coverage Survey Speed up and automatically validate your Meraki Wi-Fi network coverage and performance. 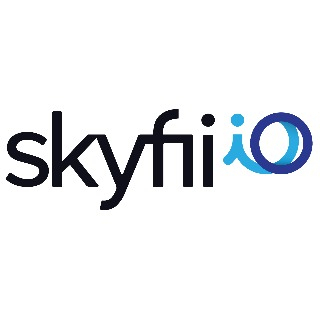 Skyfii IO Skyfii IO helps you analyze, predict and influence visitor behavior across digital and physical experiences. 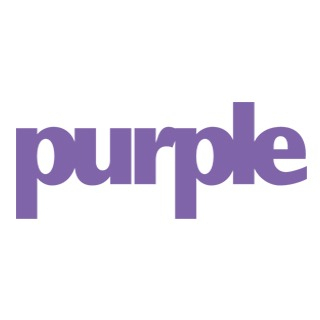 Purple Purple are a leading provider of WiFi analytics. 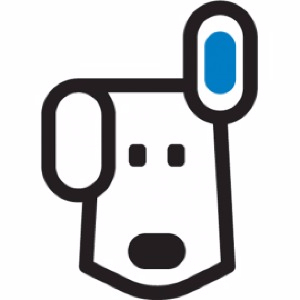 WiFi analytics gives businesses the ability to collect data from customers through guest WiFi. 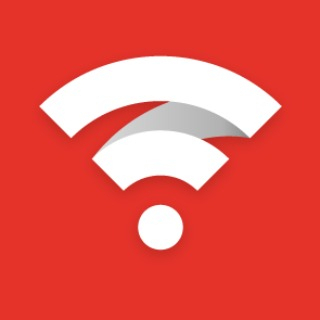 GoZone WiFi Marketing4WiFi Collect valuable user analytics over guest WiFi networks and remarket to customers using powerful relationship-building tools. 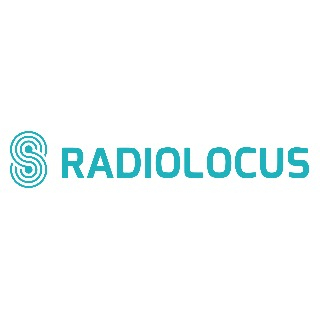 RadioLocus RadioLocus at its core is a mapping and positioning platform generating advanced insights into movement of people in indoor and outdoor environments. 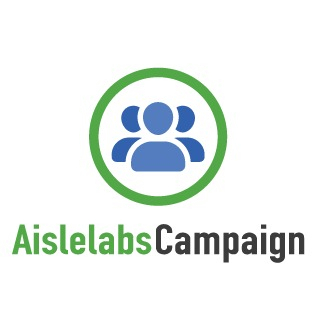 Aislelabs Campaign Email, surveys, and advertising in a unified multi-campaign management platform with metrics to quantify real ROI. 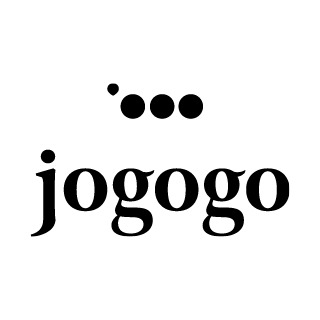 Jogogo We measure in-store activity with devices people already carry and provide mobile engagement solutions that do not require any beacons or apps. 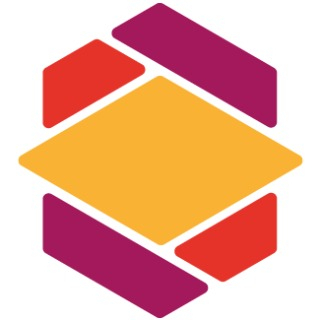 Encapto MSP platform for automated service provisioning and simplified management interfaces for business customers to monitor and control their networks. 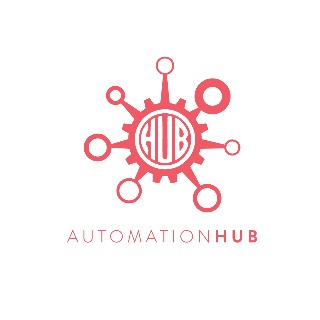 Automation Hub OverIP's Automation Hub is a managed automation platform that delivers business outcomes seamlessly without delay. 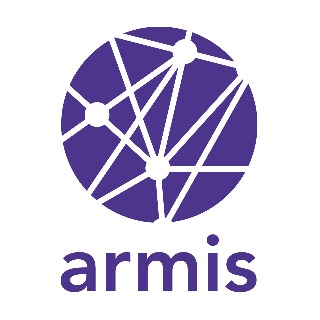 Armis Security for Meraki: Fast, Simple, and Agentless - Detailed inventory, risk assessment, and blocking for devices that threaten your business. Basking Automation Basking.io is an occupancy analytics platform, helping corporate real estate managers and landlords to understand how their spaces are being used. 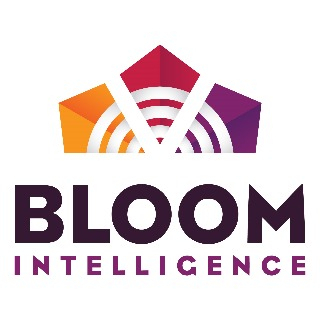 Bloom Intelligence A multi-channel guest analytics and automated marketing system that brings the power of e-commerce tools to brick-and-mortar locations. 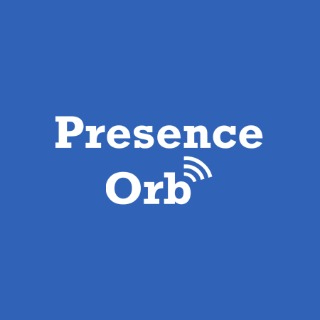 Presence Orb Presence Orb is a spatial analytics solution, allowing venue owners to analyse how customers interact with physical locations the world over. 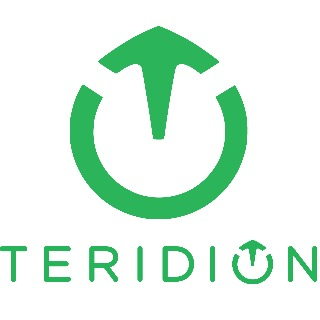 Teridion For Enterprise Teridion’s cloud WAN service, with Cisco Meraki MX, delivers superior WAN performance and reliability over broadband, backed by a carrier-grade SLA. 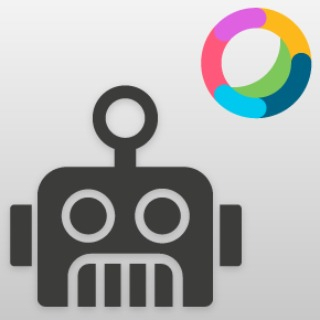 VAPP | Webex Teams Alert BOT Get your Meraki alerts using VAPP BOT on Cisco Webex Teams. 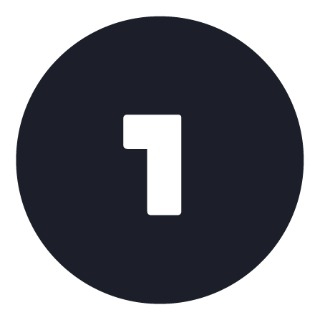 OneLogin With OneLogin's Unified Access Management platform, eliminate shared credentials and provide admins and end users with secure single sign-on (SSO). 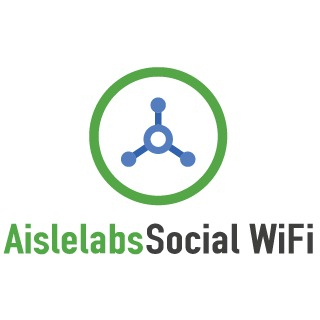 Aislelabs Social WiFi Transform your guest WiFi expenses into an asset with a one-click sign-in service that integrates with popular social media networks. 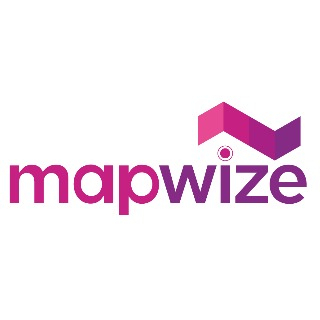 Mapwize Indoor Mapping platform for mobile app developers to create new digital services inside buildings using Meraki Location API and BLE. 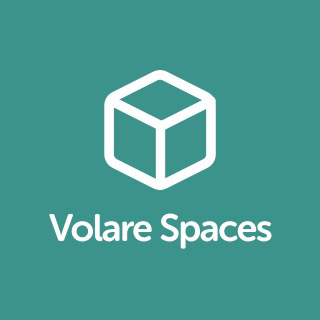 VAPP | Concentration Map Live count of your network devices in selected areas. 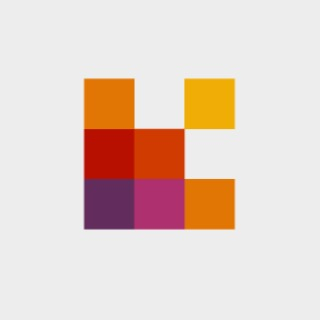 Visually displays and track visitor’s presence and location with the help of heat maps. 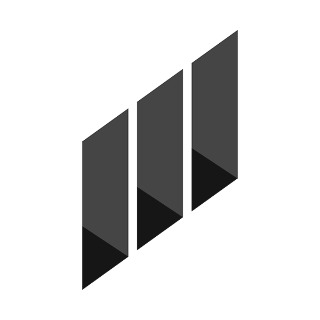 Agreefy A engagement platform to understand, analyze, and engage with customers based on response behavior, demographics, and physical movements. 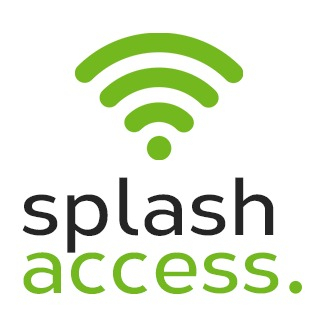 Splash Access Cisco Meraki splash pages for WiFi that integrates into Paypal, Stripe, MailChimp, Azure, Gsuite, Mailjet, Zapier for marketing and Authentication. 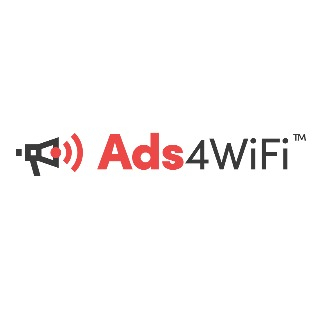 GoZone WiFi Ads4WiFi A cloud-based advertising platform enabling WiFi providers to earn direct revenues through trackable third-party advertising. 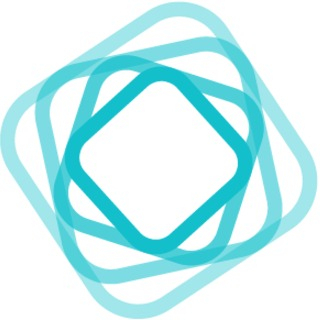 Local Measure Local Measure is a customer experience platform in the hospitality and retail sectors. 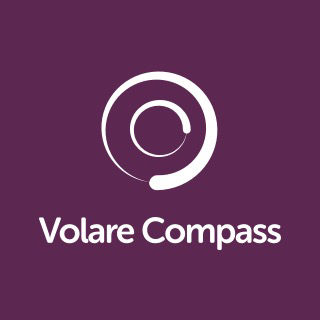 The company provides real-time feedback and insights. 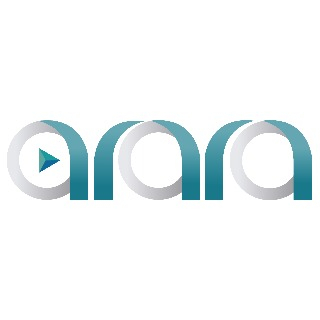 Aerwave Rather than broadcast a generic, shared wireless network, Aerwave automates the delivery of a user's unique, private network on-demand. 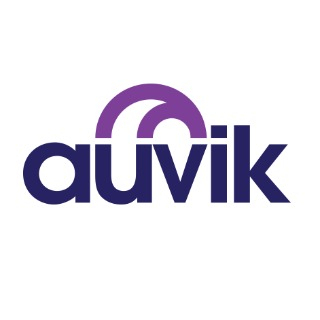 Auvik Networks Auvik’s cloud-based software simplifies and automates network monitoring and management for IT managed service providers (MSPs). 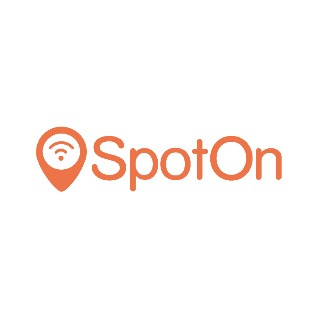 SpotOn SpotOn runs on your existing Meraki network and gives you the opportunity to collect valuable insights and interact with customers. 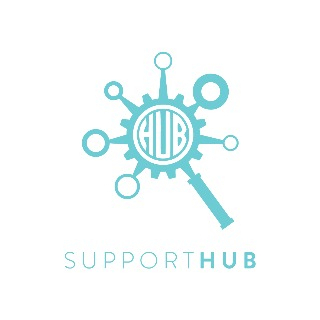 Support Hub OverIP's Support Hub delivers next generation IT infrastructure support services tailored to your business practices. 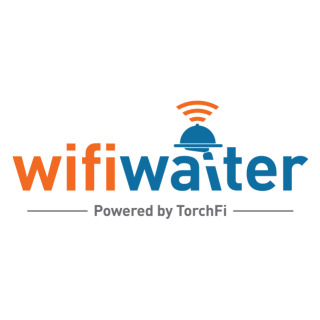 Wifi Waiter Order and pay through the wifi login screen and avoid long lines at concessions stands. 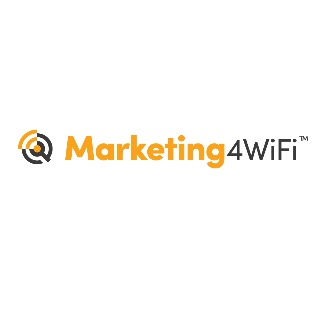 We convert wifi into a sales channel for large venues. 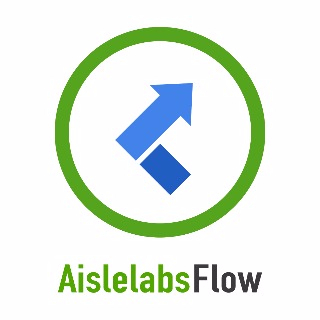 Aislelabs Flow Location analytics and footfall heatmaps with predictive intelligence to understand and forecast end-to-end visitor journey. 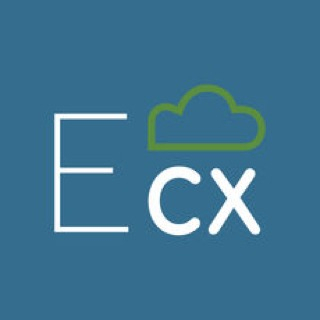 Square Metrics Proximity DMP Enabling you to manage large-scale Cisco Meraki beacon networks to gather geo data for customer analytics, instore experiences and asset tracking. 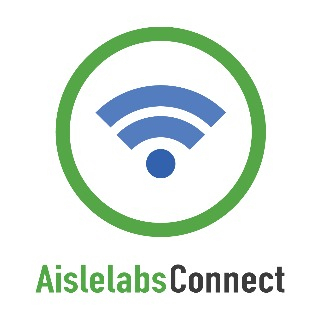 Aislelabs Connect Grow your CRM and run marketing campaigns and advertising by capturing demographics and contact information via enterprise-grade guest WiFi solution. 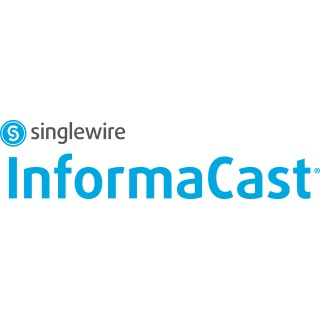 InformaCast Emergency mass notification software that can be integrated with Cisco Meraki Cameras and Cisco Webex Teams. 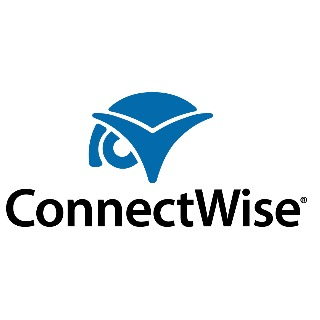 ConnectWise Unite ConnectWise Unite streamlines cloud solutions management, allowing MSPs to meet customers’ growing cloud needs simply and profitably. 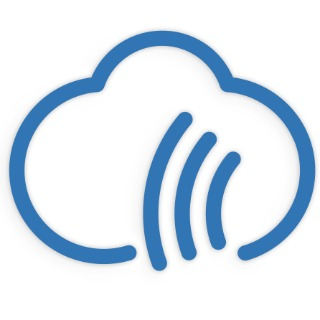 VAPP | Configuration Backup Backup all configuration changes made in your network. 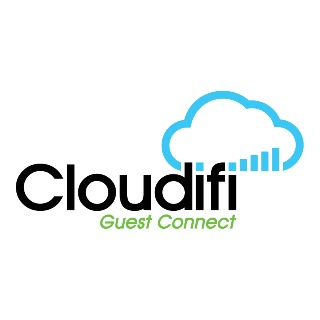 Cloudifi Guest Connect Cloudifi Guest Connect is a beautifully simple Captive Portal / Splash page solution used exclusively for controlling the Guest WiFi Session. 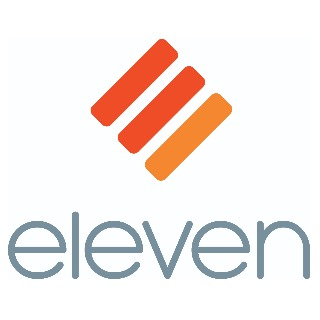 Eleven Eleven's Wi-Fi platform provides centralized cloud management for seamless authentication, connectivity, and high performance Wi-Fi across devices. 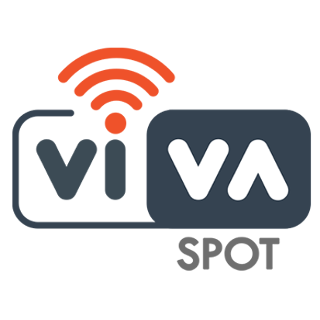 WiFi Marketing by VivaSpot VivaSpot seamlessly connects your POS, WiFi, CRM and customer’s smartphone, creating a powerful and automated location-based marketing service. 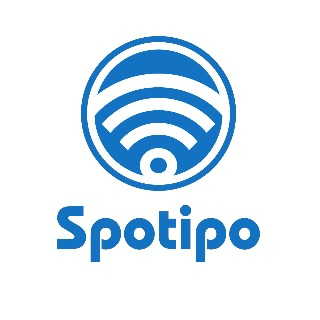 Spotipo Spotipo is an all in one wifi marketing platform that lets you easily create splash pages, grow your mailing lists and enhance social presence. 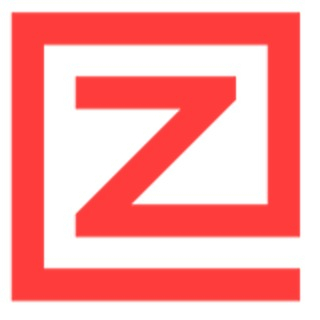 Zenreach Turn your Meraki APs into a WiFi powered customer engagement platform! 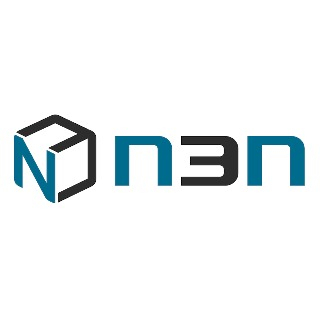 N3N Wizeye N3N delivers transformative operations visualization solutions across leading enterprises, large organizations and smart cities on a global scale. 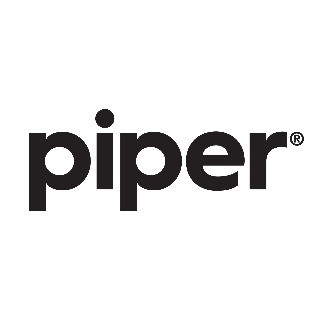 Piper Networks Piper Networks provides BLE asset tracking solutions for enterprises and transit authorities. 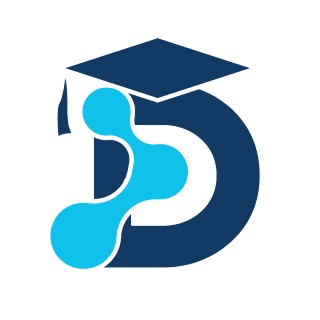 Degree Analytics Calculate student success metrics like class attendance, on-campus time, and academic time. 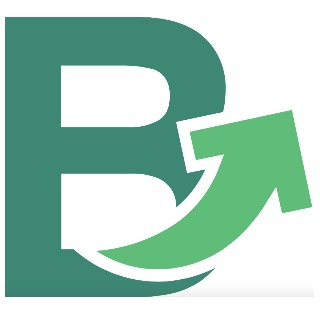 Then analyze which behaviors drive success. 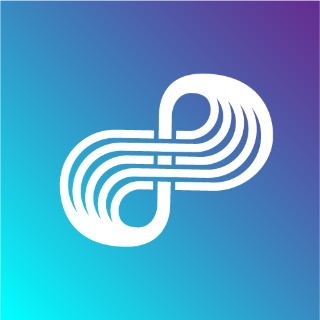 Piper Piper provides quick and cost-effective location awareness solutions for enterprises to track assets using BLE technology. 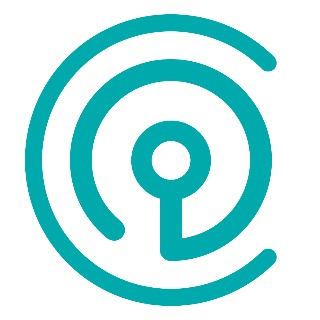 Nodle The Nodle Meraki app extends your Meraki network with Nodle to let you track devices outside of your buildings or facilities. 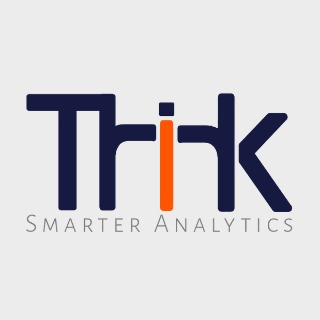 ThinkSmarter Advanced people movement & footfall analytics providing insights to users. 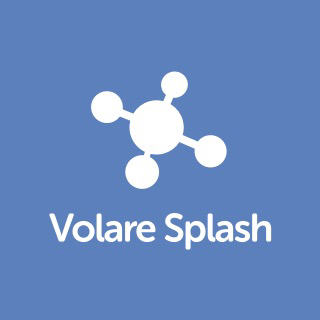 Live dashboard, live people flows & reports using WiFi. Installed in hours. 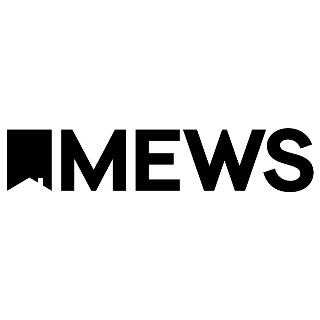 Mews Systems Our intuitive and easy to use PMS automates hospitality operation from the cloud, revolutionises guest experience and supercharges your revenues.